Most people think that there is only one way to do romantic relationships. Most relationships, which are based on ego, end up being a source of frustration and agony as time goes on. 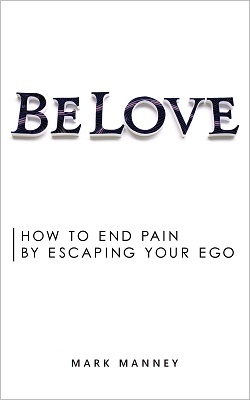 By escaping the ego, however, your romantic relationships can be blissful forever.